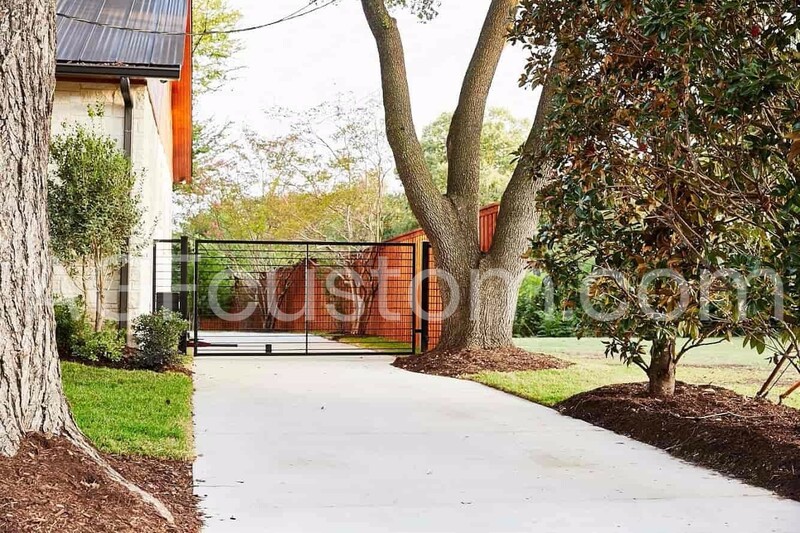 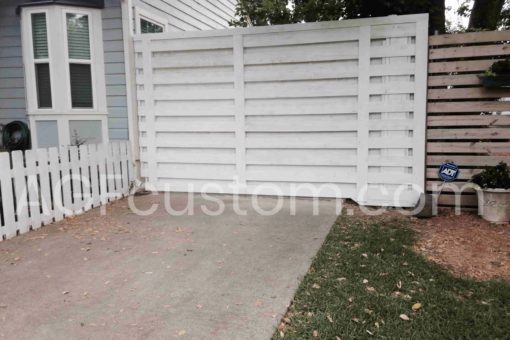 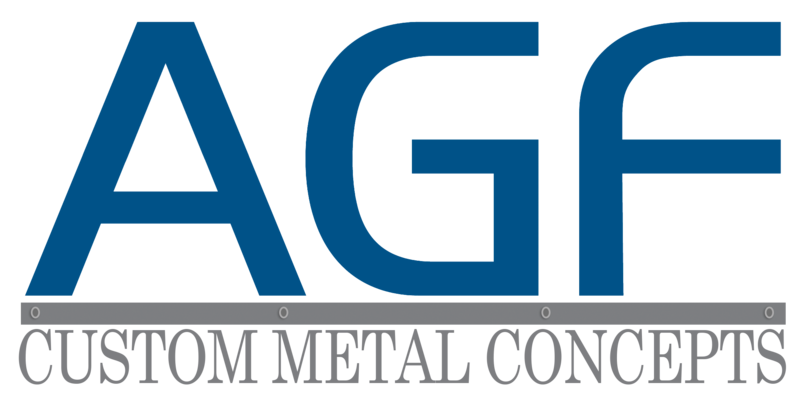 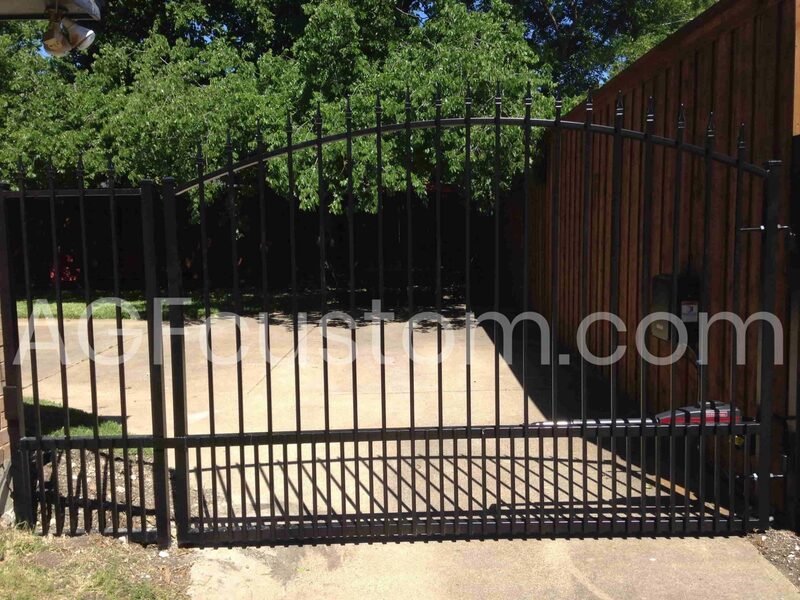 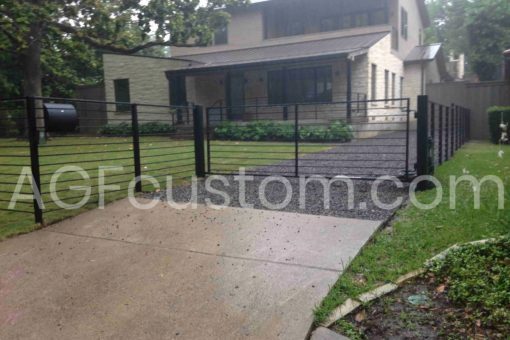 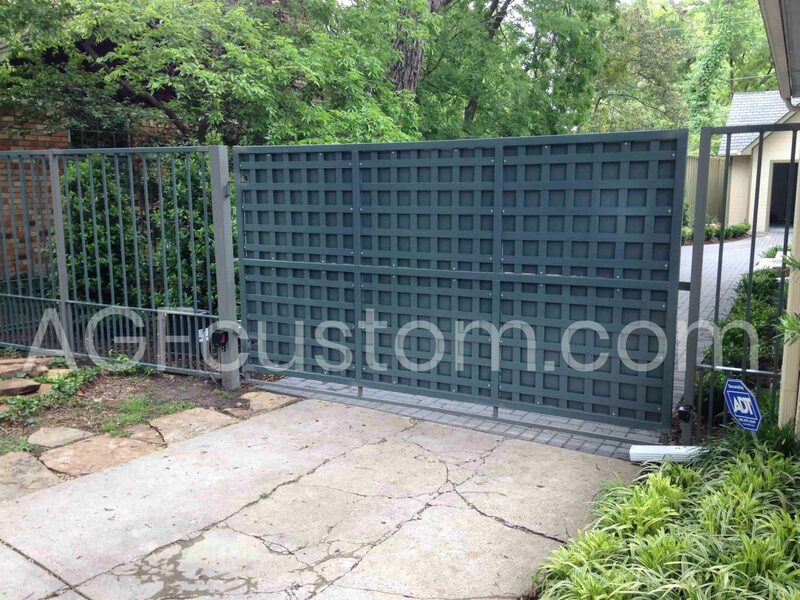 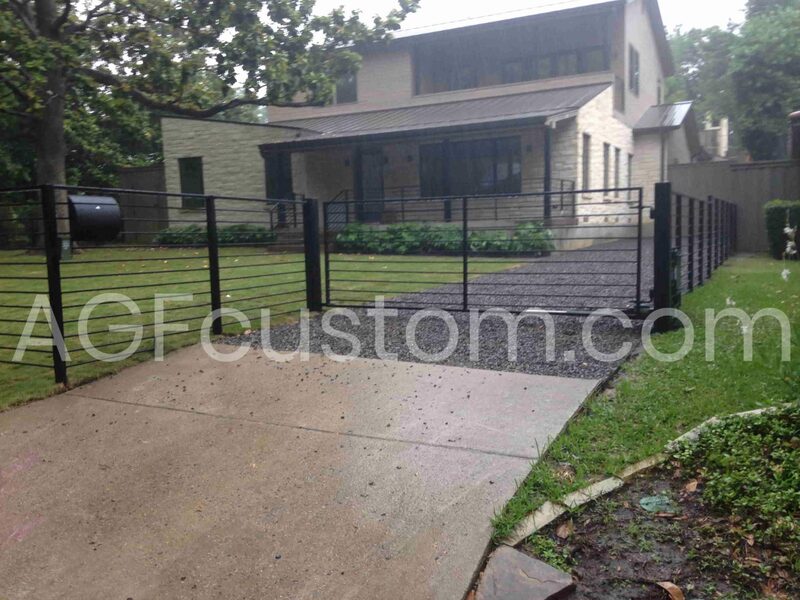 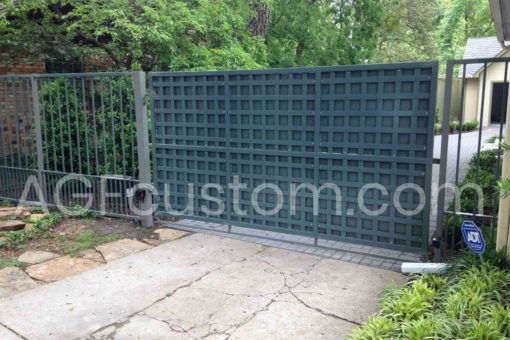 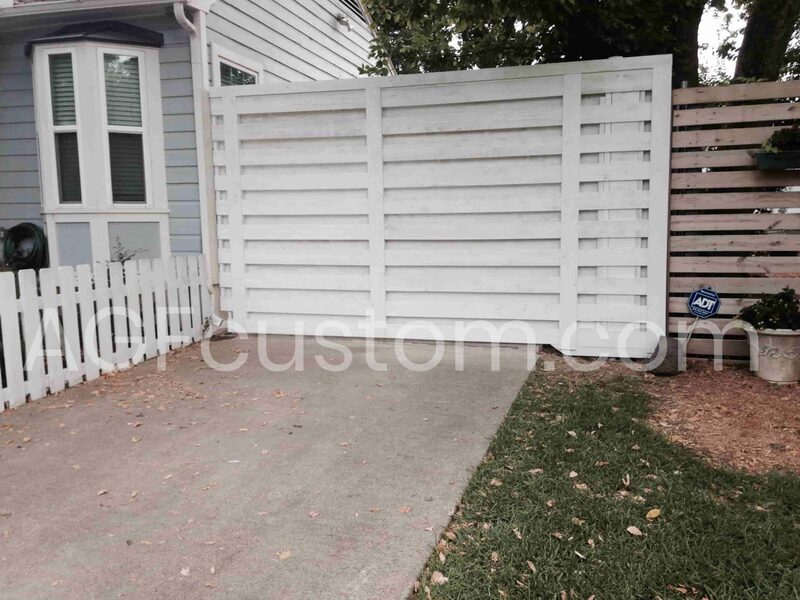 A swing gate is a driveway gate that swings 45 degrees usually with a motorized arm. 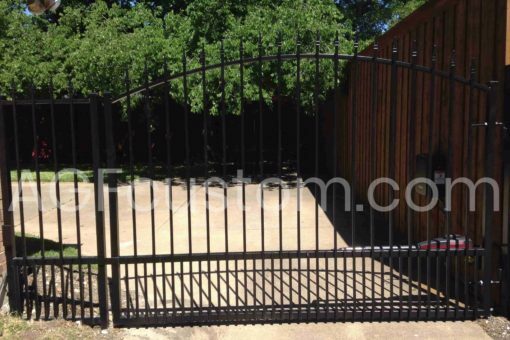 The motor can be accessed via a remote control making it easy for homeowners to open and close the gate from their vehicle. 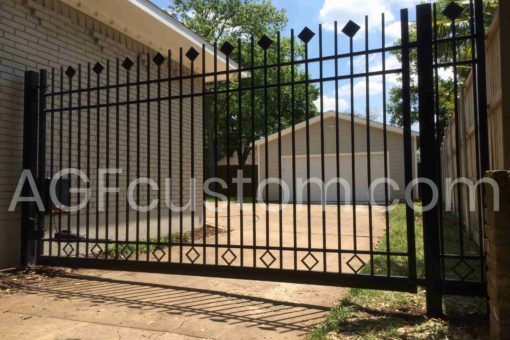 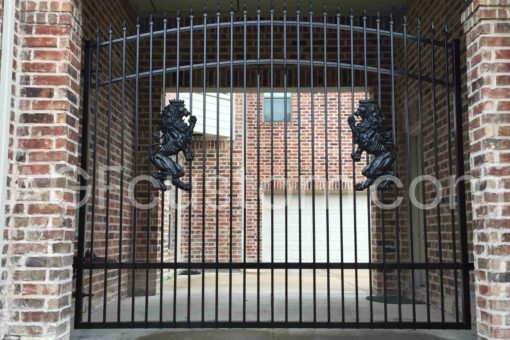 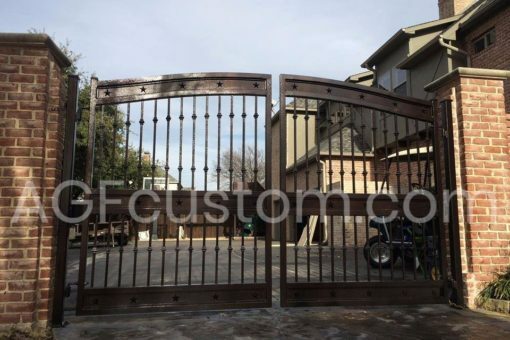 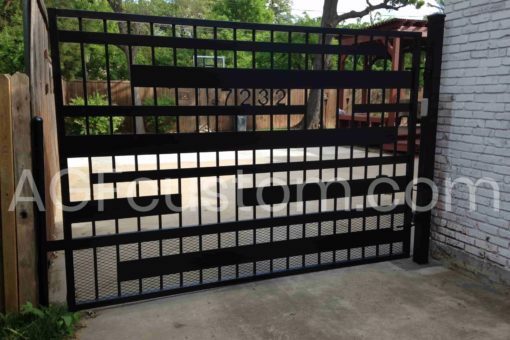 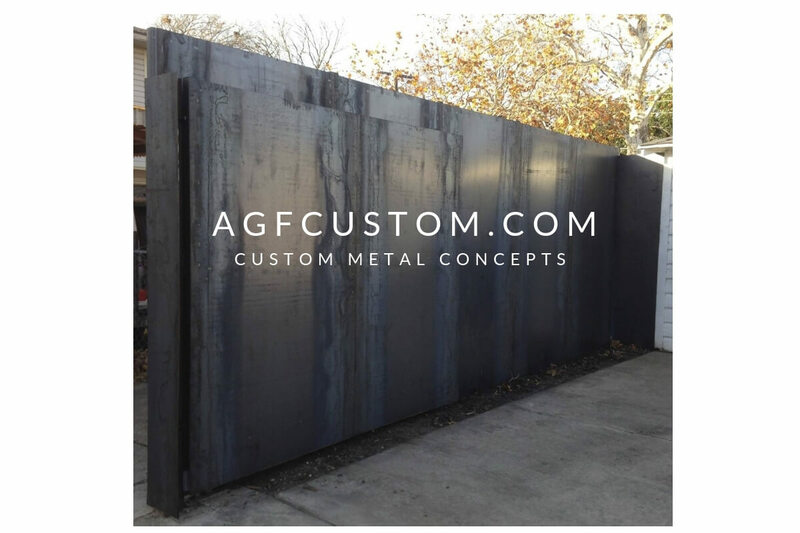 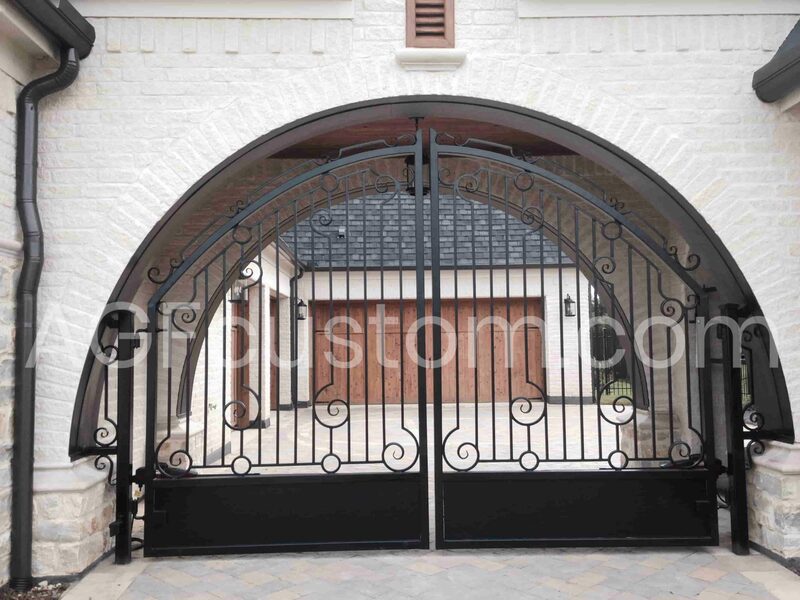 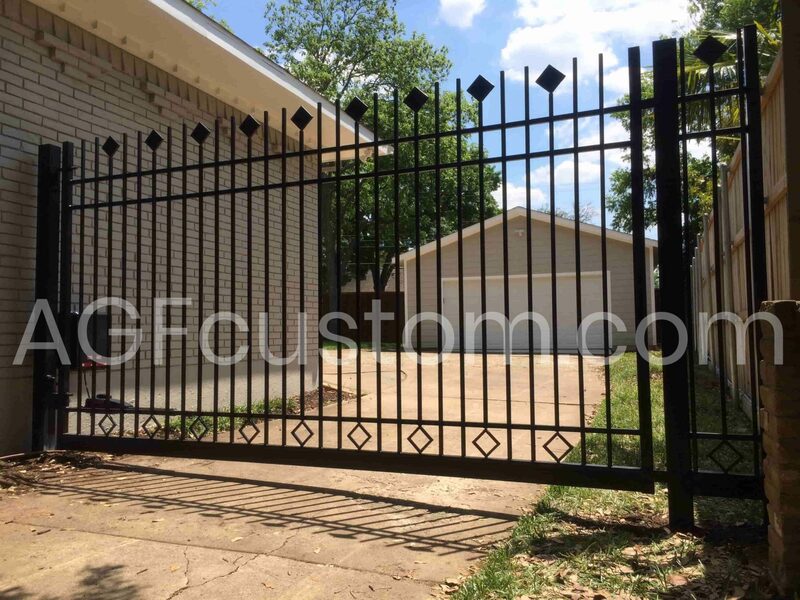 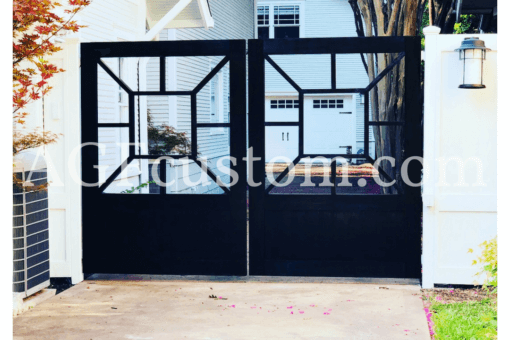 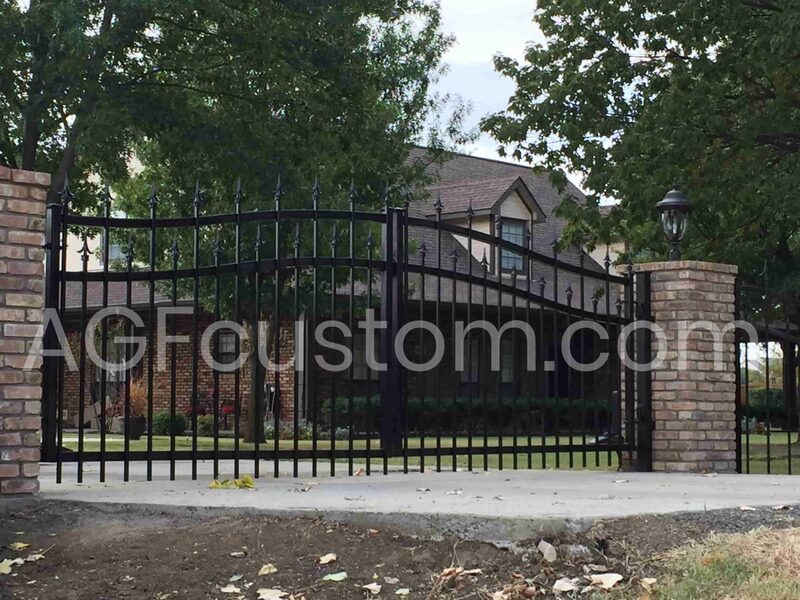 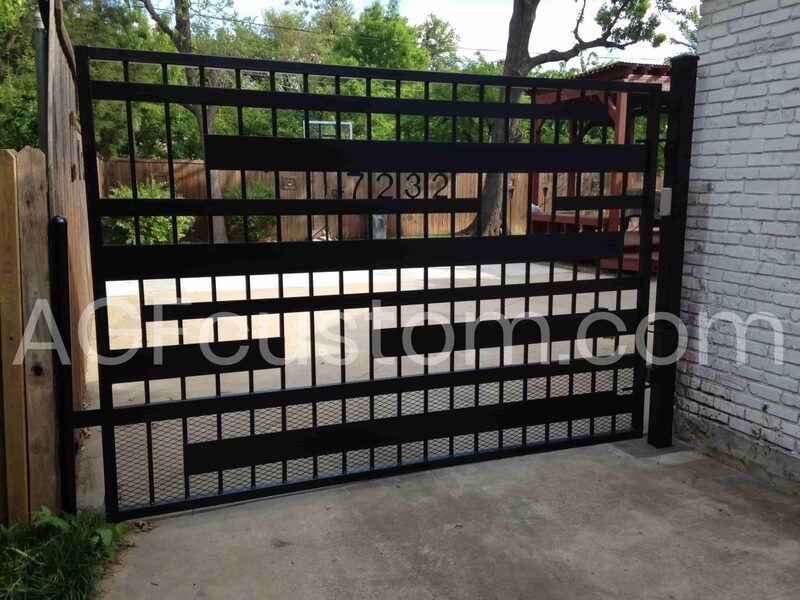 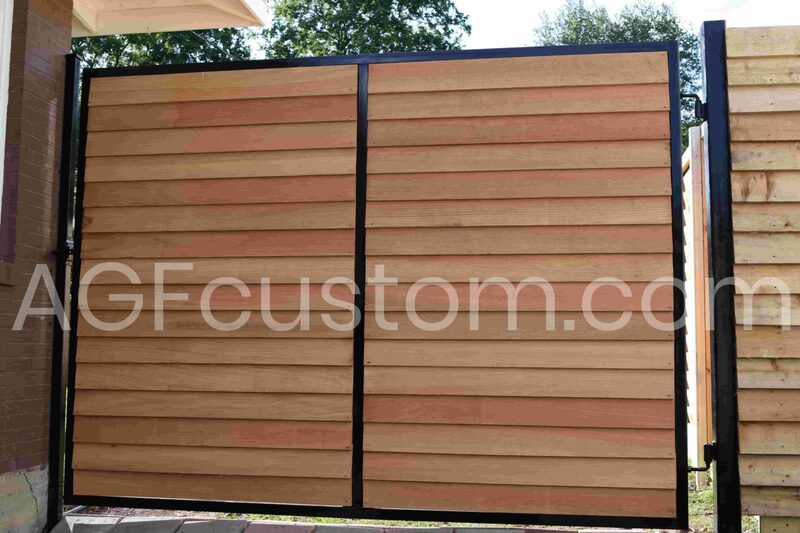 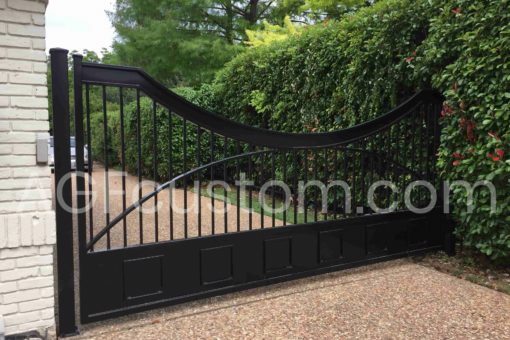 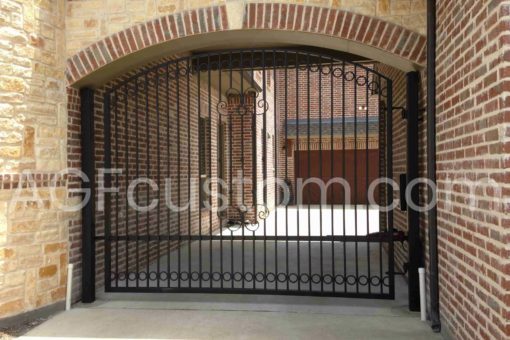 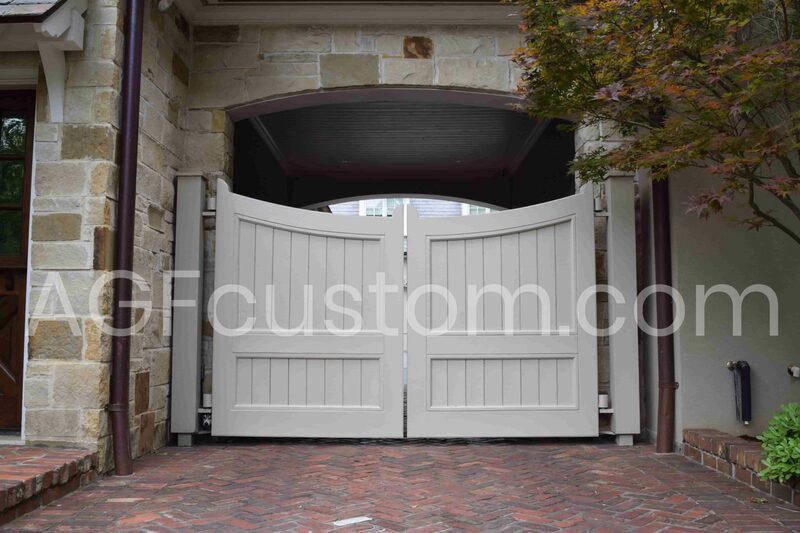 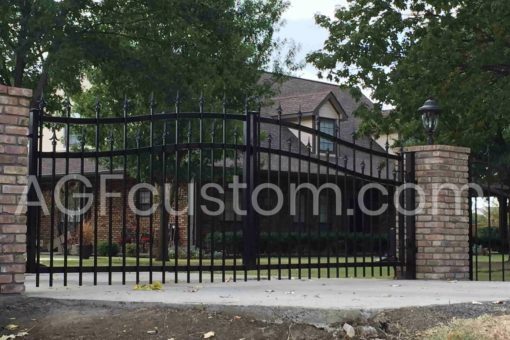 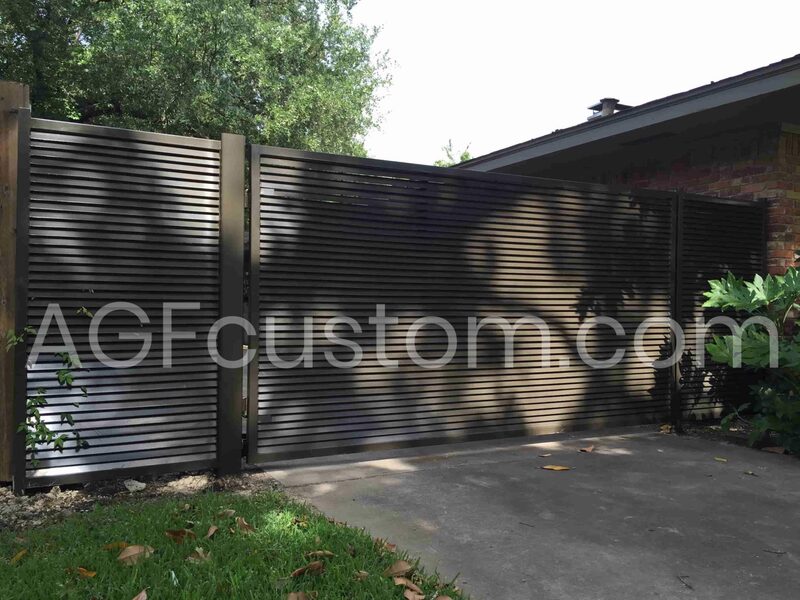 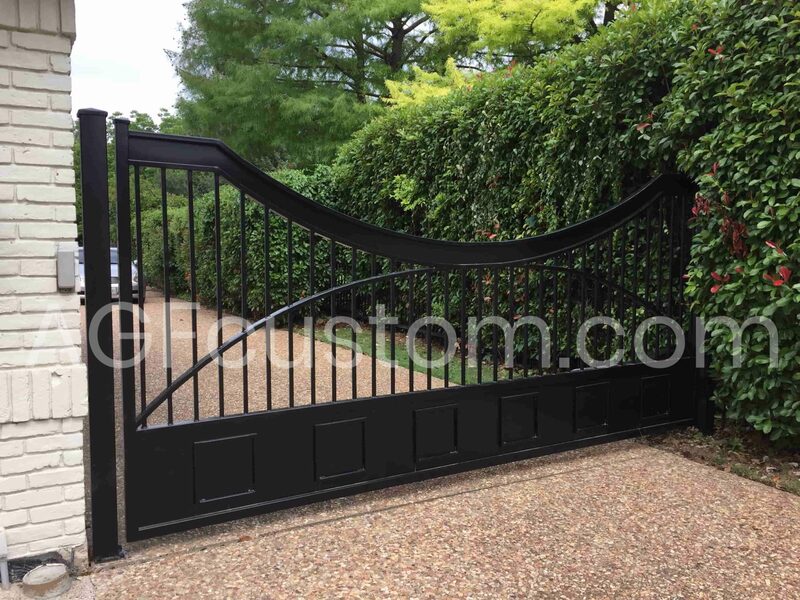 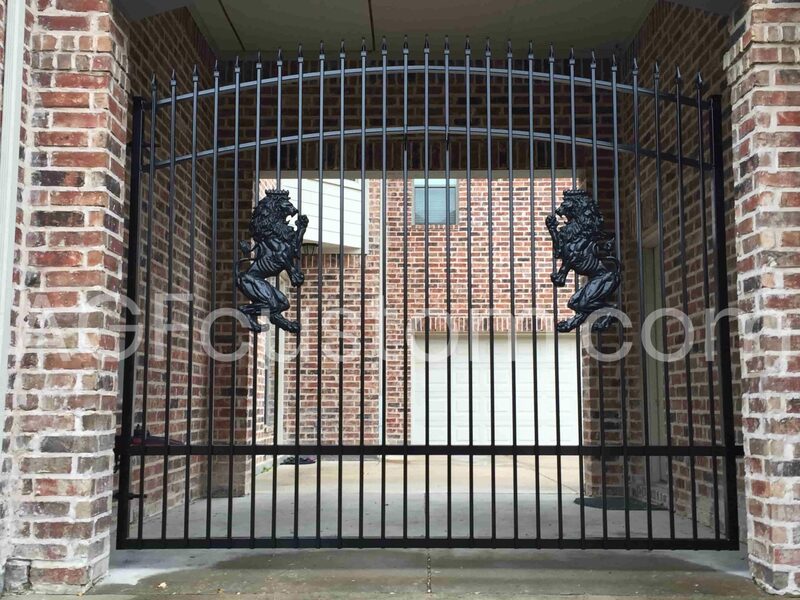 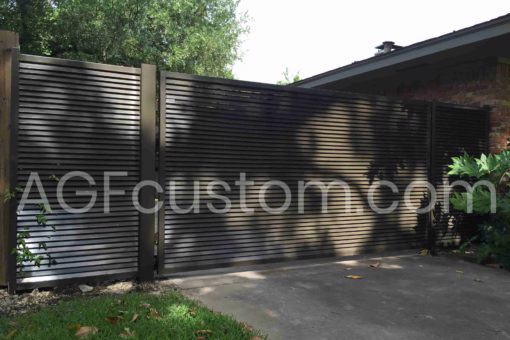 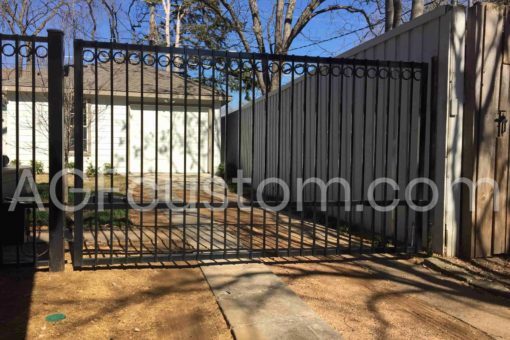 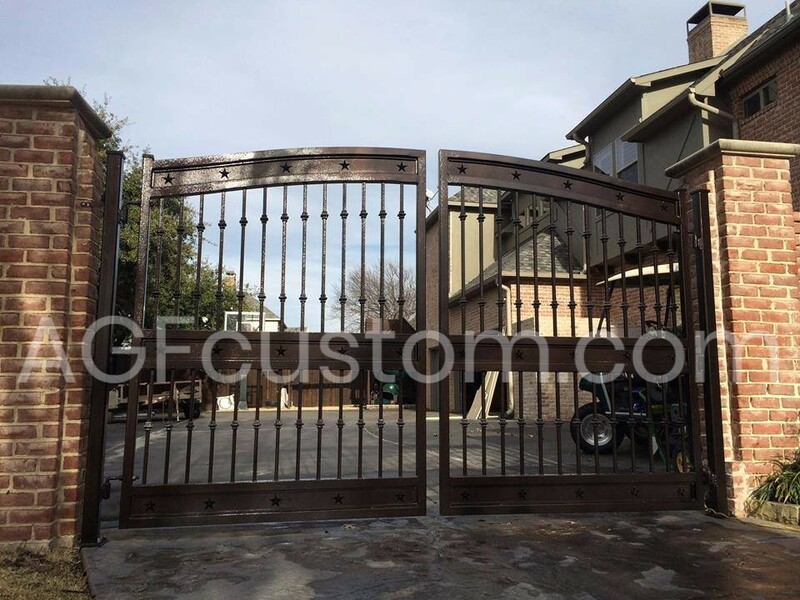 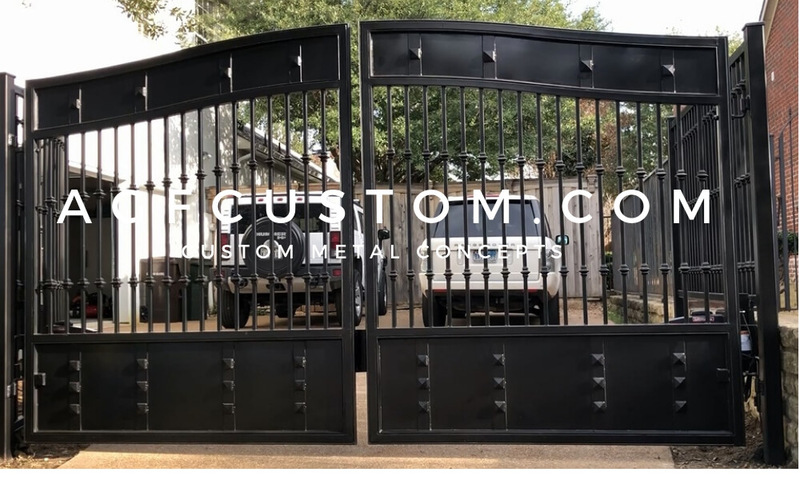 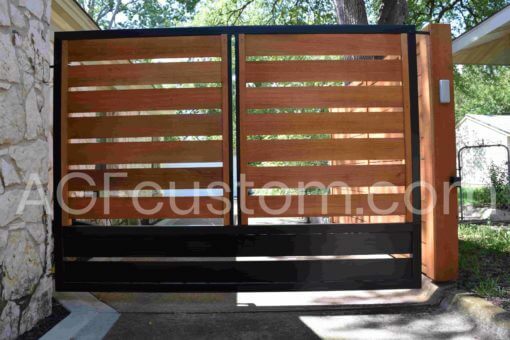 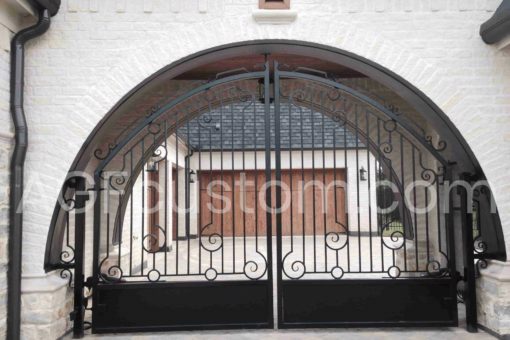 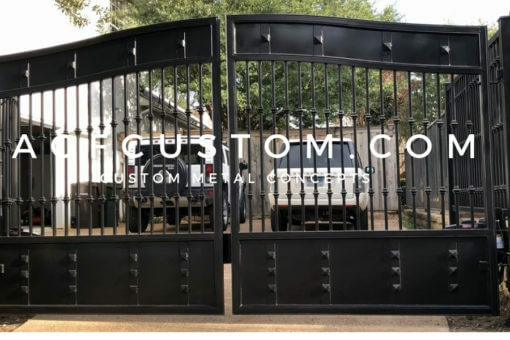 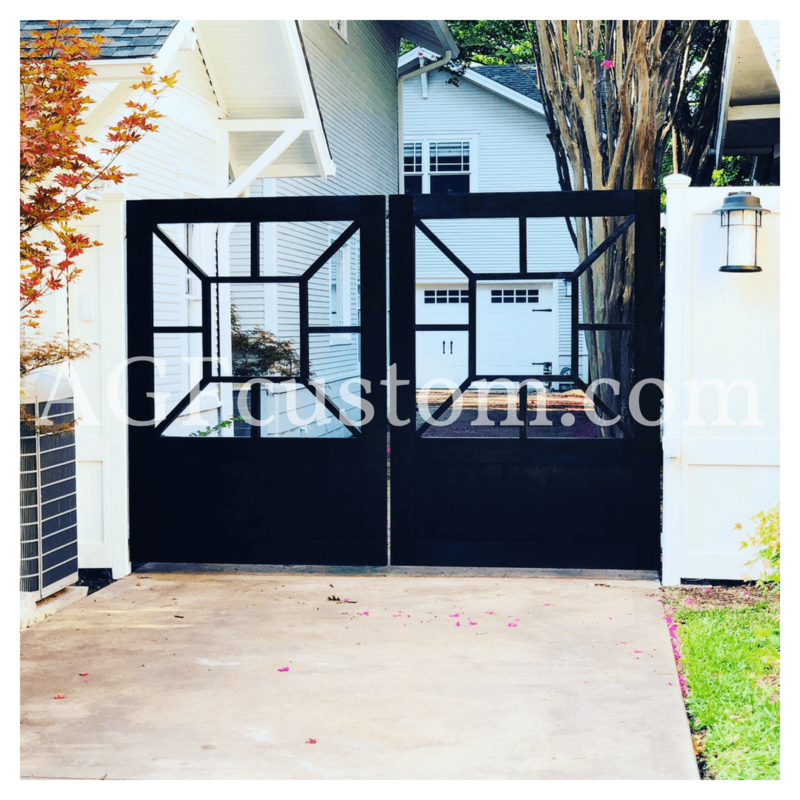 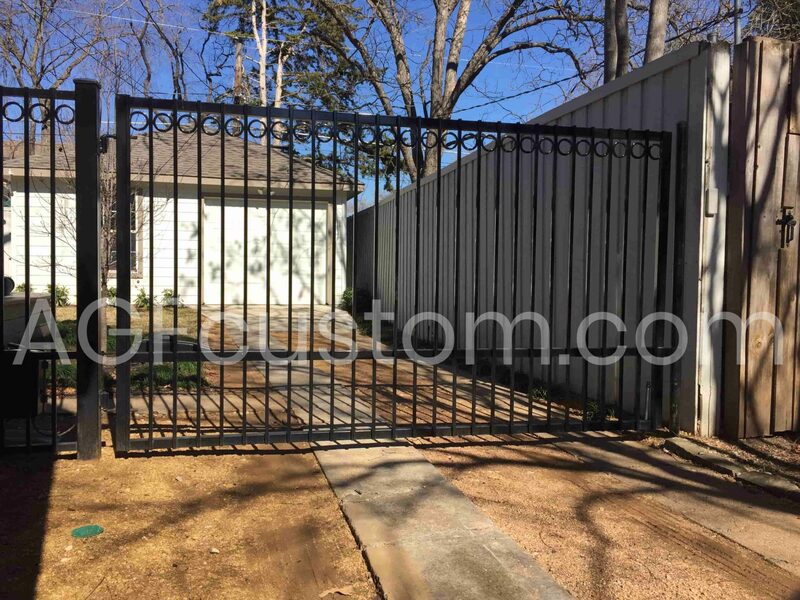 Gates styles can vary depending on the homeowner, they can be metal or wood, or both! 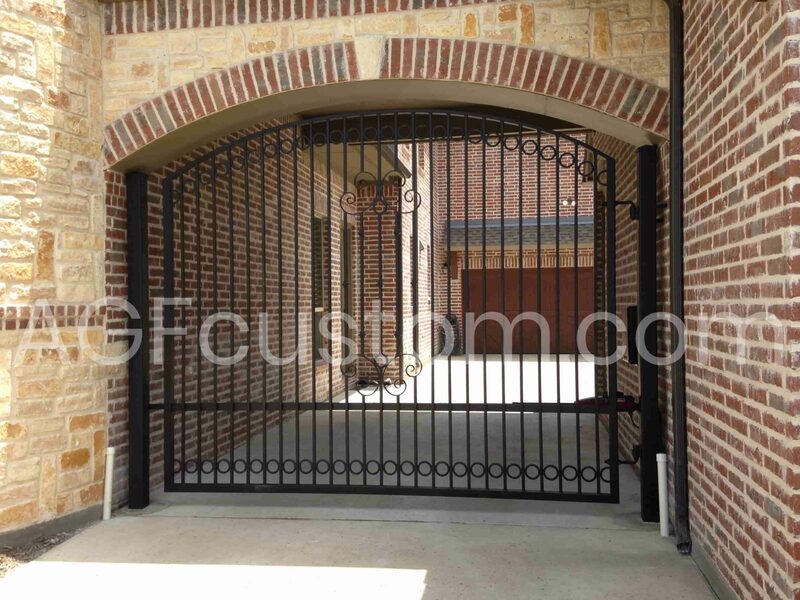 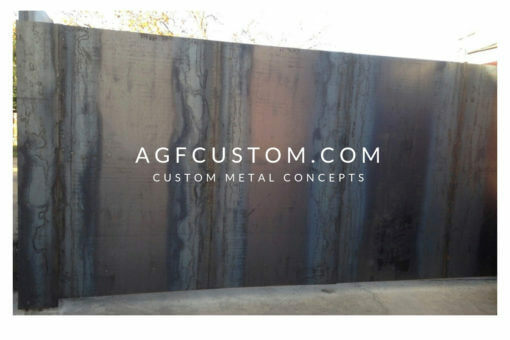 Below are some samples of our previous work, but if you have a specific design in mind, we can do that too! 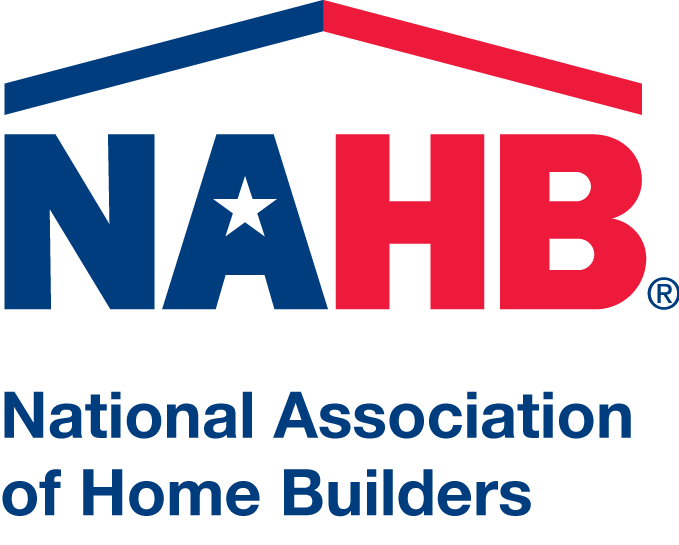 Give us a call to schedule a consultation.